A garage door is the largest door in a home and should be serviced by a professional technician. 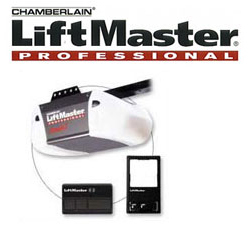 We specialize in garage door installation, service repairs, tune ups, replacements and much more. Feel free to call us at 435-229-2480 and see how we can better serve you.